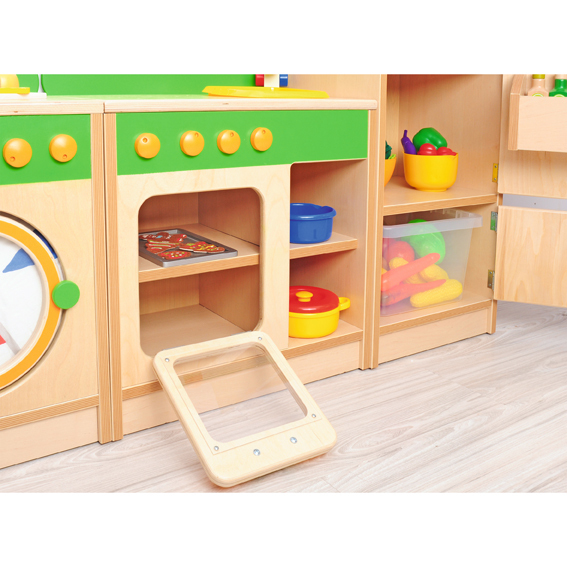 Ideal for your school or nursery home play area. Made from a combination of durable plywood, laminated board and varnished MDF. Includes one of each unit.